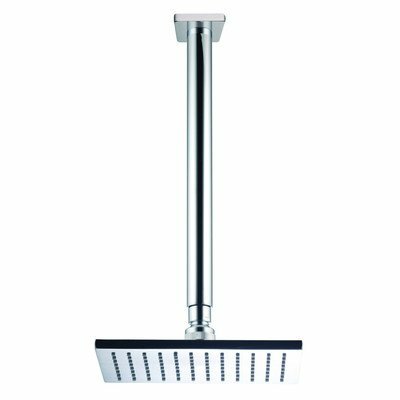 8″ x 6″ Ceiling Mount Shower Head | Steam Shower - Bathroom Showers- Infrared Sauna - from SteamShowerDealer.com | SteamShowerDealer is your #1 source to buy designer and comfortable steam showers, steam spas and Infrared Saunas and accessories at discounted prices. 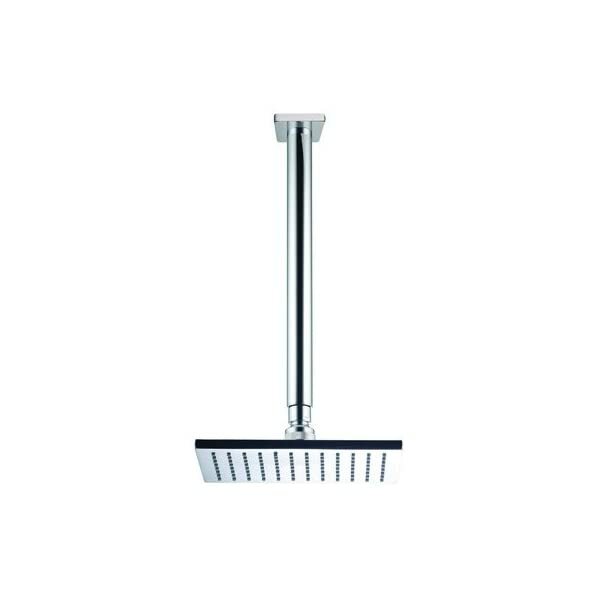 S2199/1CR End: Chrome Proven in Chrome Options: -Bathe head.-Ceiling mount.-Anti-limestone. 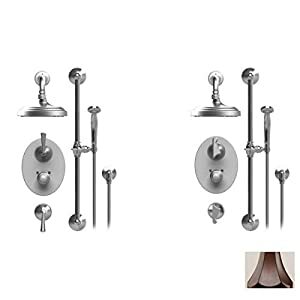 Choices: -To be had in Chrome or Brushed Nickel finishes. Building: -Forged brass Building. 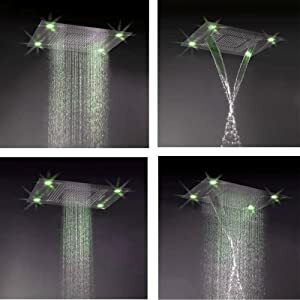 Dimensions: -zero.five” Arm and 12” duration.-Bathe head dimensions: eight” H x 6” W.-General dimensions: 14.ninety four” H x 7.87” W x 5.nine” D.